Is your current safety manual up to date? 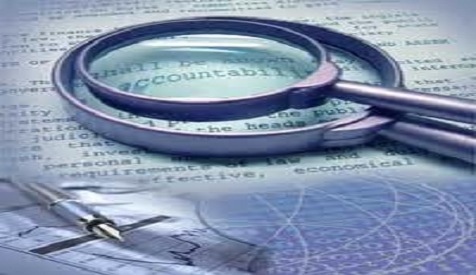 Call us today for a comprehensive review of your manual! Don't have a manual? We will work with you to create your specific trade manual to ensure your employees are kept safe! Do you know which OSHA regulations requires you to have a Competent Person on site at all times? 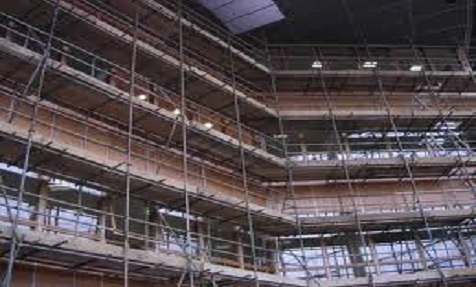 Are you an employer with employees exposed to fall hazards, scaffolds or excavations? If you are, this training is just for you! L.A.W. 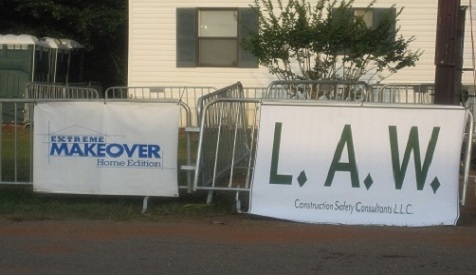 Construction Safety Consultants Help Out a Deserving Family! 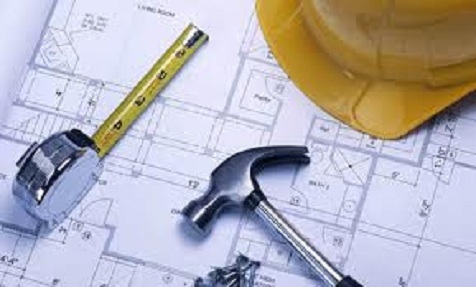 Not sure how your subcontractors rate when it comes to injuries and OSHA violations? We'll review their safety program before they can start working on your site. What are the benefits of hiring a consultant opposed to a full time safety employee? There are many! 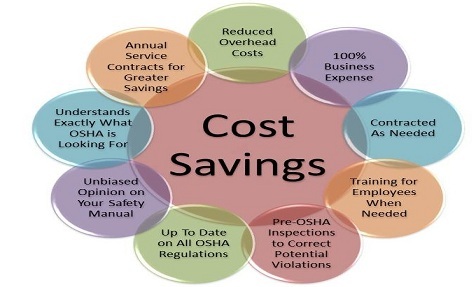 If you're interested in learning how to save money while maintaining OSHA compliance, call today for a confidential discussion of your unique needs. 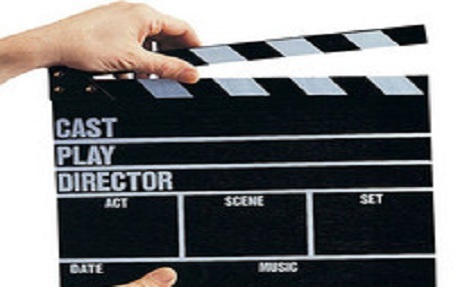 Are you a production company currently filming a television show or movie? Even though the crew members may not be your actual employees, you still have to let them know about any safety issues that might arise. Protect all workers, all the time. 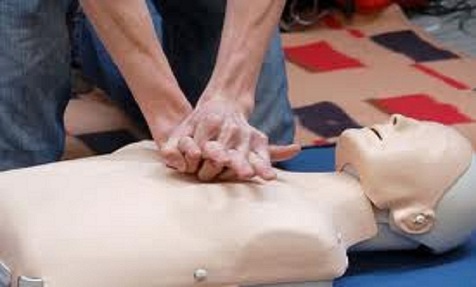 We Now Offer First Aid/CPR/AED Training! We are happy to announce we are certified to teach First Aid, CPR (Adult, Child and Infant) and AED training to any construction firms, community centers and gyms, apartment or condominium communities and anyone else in between! Visit our safety training page for more information. We help you create a safety culture you and your employees can be proud of. Once a company has an effective safety and health policy everything else just falls into place. We provide cost effective workplace safety solutions, training for employees, staffing for jobsites for construction firms and media production facilities throughout the United States and in select international markets. "For safety is not a gadget but a state of mind." L.A.W. Construction Safety Consultants, LLC recently received a National Women's Business Enterprise Certification. Schedule your OSHA training today to ensure safe employees and zero OSHA citations! Not sure what training you need? Many OSHA regulations specify which tasks you must train on, at no cost to your employees. As an employer, you have a duty to protect your workers from injury and illness on the job. A good start to protecting your employees is to have an up to date policy manual tailored to your business. We are dedicated to protecting your most valuable resource. To accomplish this, we offer in-depth jobsite visits to point out non compliance issues and offer cost effective solutions.